UPPRPB has released a new cut-off for the DV process and PST for the recruitment of Civil Police Constables and PAC constables in UP Police. 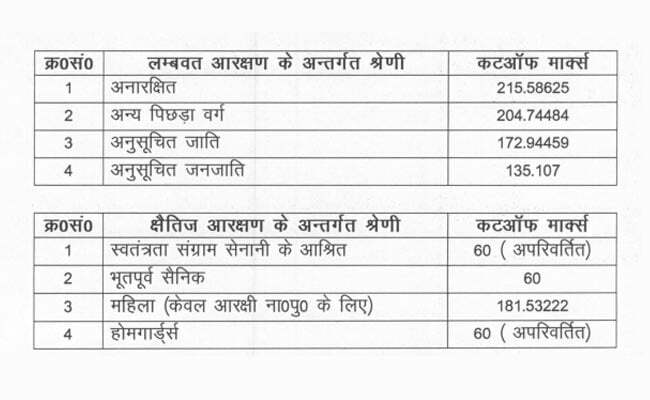 Uttar Pradesh Police Recruitment and Promotion Board or UPPRPB has released a new cut-off for the Document Verification (DV) process and Physical Standard Test (PST) for the recruitment of Civil Police Constables and PAC constables. The UPPRPB has recently released the result for the written exam conducted for recruitment of constables and began the DV process and PST for the candidates who qualified in the written test. The number of candidates called for the Document Verification process and Physical Standard Test was 1.5 times the number of available vacancies. The cut off was also set accordingly. Although the board had called the requisite number of candidates for the Document Verification process and Physical Standard Test, the board recently announced that there is a need to call more candidates for the process. Given the need to call more candidates for the Document Verification process, the board has now published the additional cut off marks on the official website. The DV and PST for the additionally qualified candidates will be conducted on December 26, said a notification from the UPPRPB. 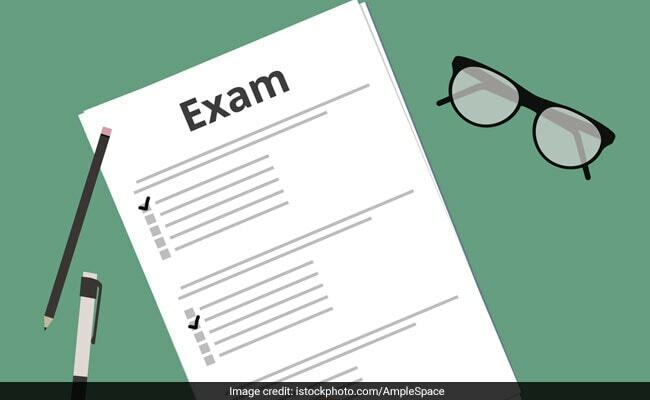 The admit cards will be released on December 20, 2018. The Police Recruitment Board had advertised these vacancies in January and had conducted the written examination in June and in October this year. Meanwhile, UPPRPB has completed the online application process for the Constable recruitment advertised in October 2018. The board had advertised over 49,000 vacancies with Uttar Pradesh Police department. The written exam dates will be communicated by the board later on the official website.